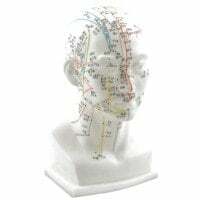 An acupuncture model is an anatomical model that shows the user the localisation of the acupuncture points and sometimes the meridian zones, depending on model. 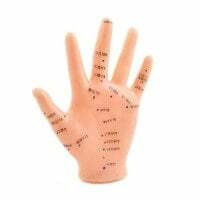 In this category, we have assembled acupuncture models from HeineScientific for you. Whether it is a foot model or a model for ear acupuncture, you are guaranteed to find the proper acupuncture model to meet your needs. 15,00 EUR* Not ready for shipping. Reserve today and we will ship as soon as possible. 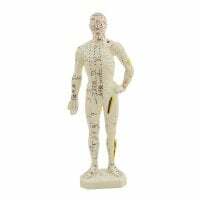 Acupuncture models are anatomical models that represent the most important acupuncture points on people and can be used as a template for acupuncture sessions. The models are also excellent as teaching material for acupuncture courses or as a refresher for learned therapists. 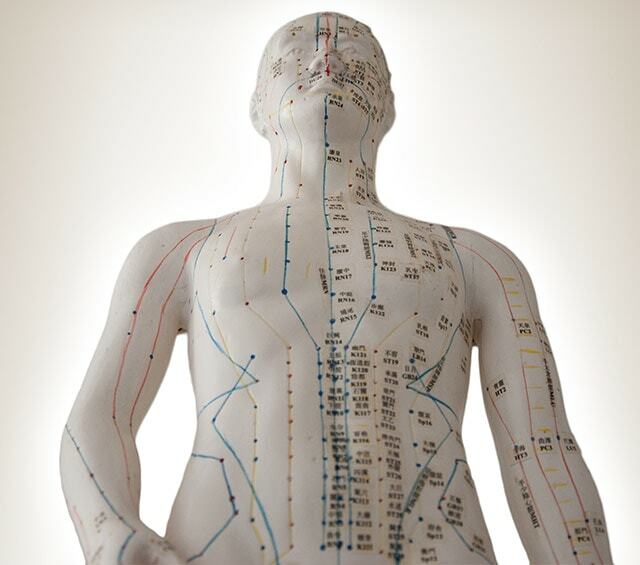 Based on the type, an acupuncture model can show individual body parts (ear, hand, head) or the entire human body with the coordinating acupuncture points and/or meridian zones. 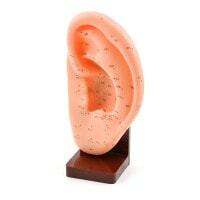 Acupuncture models for learning ear acupuncture are especially popular. 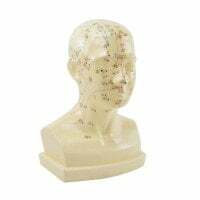 At Praxisdienst, you will find a large selection of high-quality acupuncture models from HeineScientific, which are designed for doctors, naturopaths and students. 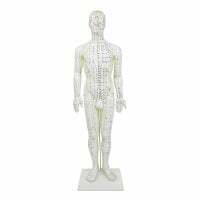 In addition to the various miniature models, we also offer you life-size acupuncture models. Some select acupuncture models are made of a special, soft PVC and can therefore, not only be used as viewing material, but also for learning acupuncture techniques and practicing treatments with acupuncture needles. 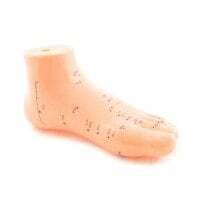 In our online shop, you will find the proper acupuncture model to meet your needs, as well as additional accessories for acupuncture, TCM, doctors and naturopaths. You will even find acupuncture needles and the Biolas Softlaser for laser acupuncture.